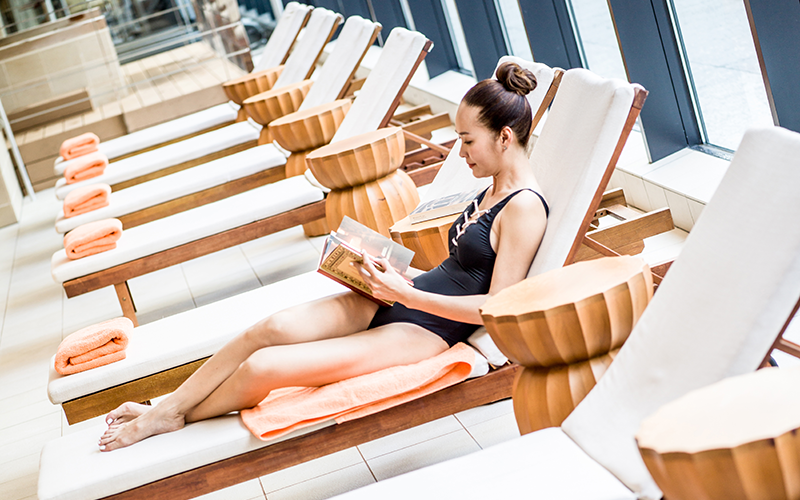 Our dedicated spa and fitness floor provides everything our discerning guests require in restorative care, exercise facilities, and relaxing comfort. 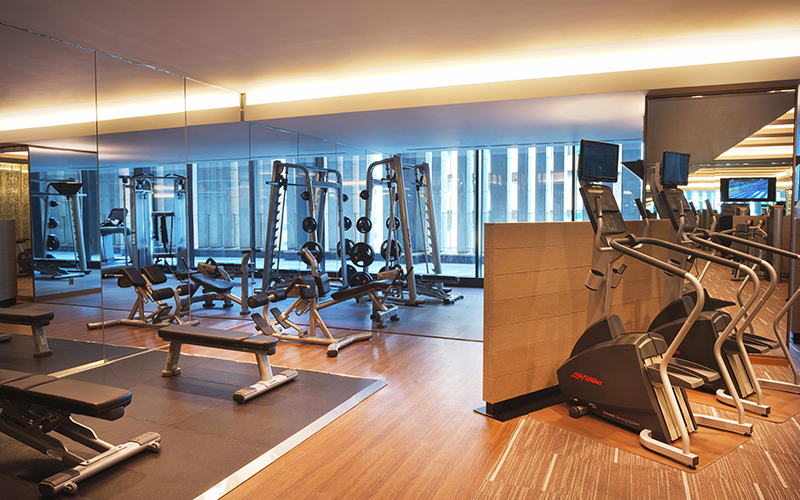 Our fully equipped gym is open 24/7 and the adjoining pool is perfect for swimming laps. Our 4th floor also features exquisite Japanese bathhouse reminiscent of a hot spring inn, and no stay would be complete without an invigorating spa and massage treatment. Let our dedicated advisors recommend the most appropriate holistic packages and immersive spa treatments, or the finest in Valmont beauty care products. Pamper yourself with our personalised body and facial spa treatments that will leave you refreshed and rejuvenated. Enhance your visit with a private Spa Suite which takes our spa and massage experience to the next level of comfort. Membership in our Spa & Fitness programme entails numerous benefits including free parking, guaranteed personal training bookings (with fee), and discounts at Asics Store Osaka in the Grand Front Osaka mall. 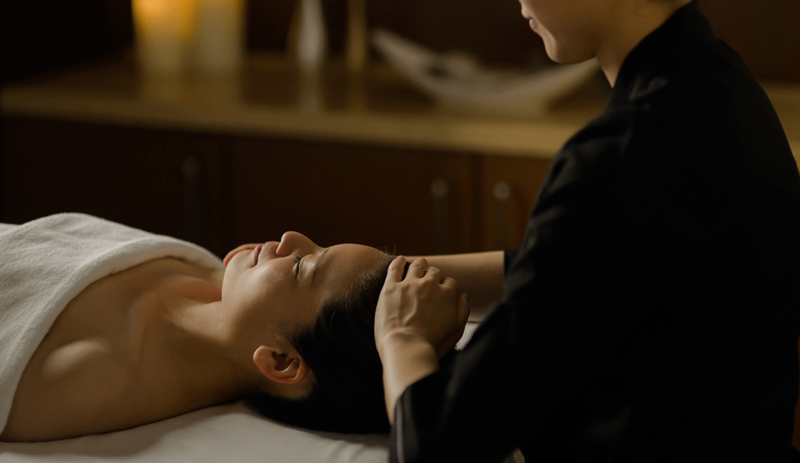 Members also enjoy various InterContinental Osaka discounts including those on rooms, and all restaurant and bar menus as well as any menu item at MEGURI SPA & WELLNESS. 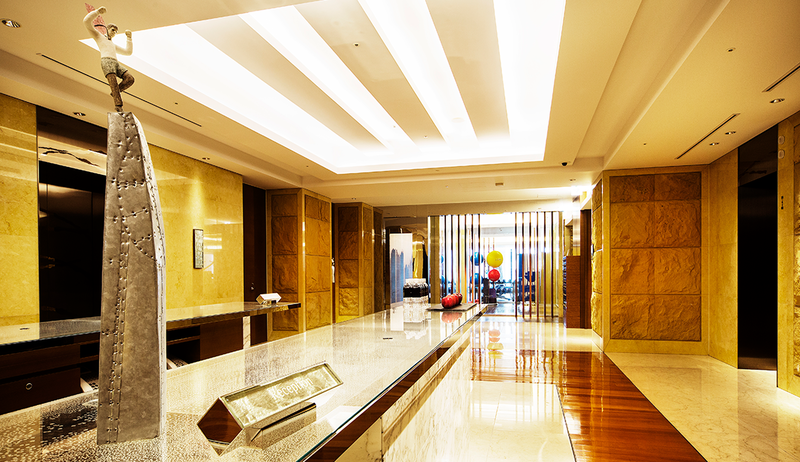 Please note that member privileges cannot be combined with our other InterContinental Osaka discounts. Our dedicated Spa and Fitness floor features a full fitness gym open 24/7 and complete with free weights, cardio exercise machines, and a private exercise room and stretching area. Training attire is available free of charge. * Unmanned　10:00 p.m. – 7:00 a.m. Fitness gym is not available for children under the age of 16 years even if they are accompanied by their parents or guardians. Our swimming pool is a beautiful 20 meter indoor lap pool with accompanying indoor jet bath and is available free of charge to all hotel guests. * Last Entry 9:30 p.m.
Children under the age of 16 years need to be accompanied by their parents or guardians at swimming pool. 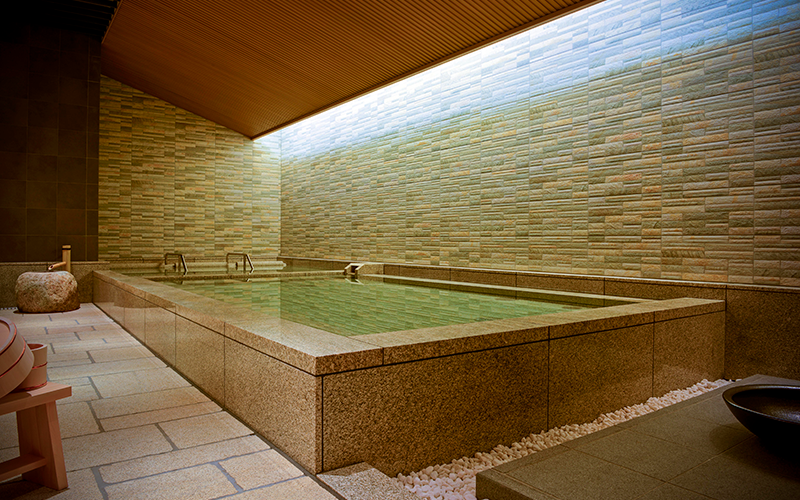 Our bathhouses evokes the charm of a traditional Japanese hot spring inn. Soak in our baths, or enjoy our steam, dry-sauna, and relaxation rooms. Children under the age of 16 years can use the bathhouses between 9:00 a.m. and 5:00 p.m. if they are accompanied by their parents or guardians.